Some fire safety companies do recycle their own old fire extinguisher(s). We are aware of one cheap and also easy solution for fire extinguisher disposal. Go to Knightsbridge Fire and Security Ltd, a London based company that offer a quick service. This company offers fire alarm, emergency lighting and fire extinguisher services and also security services. 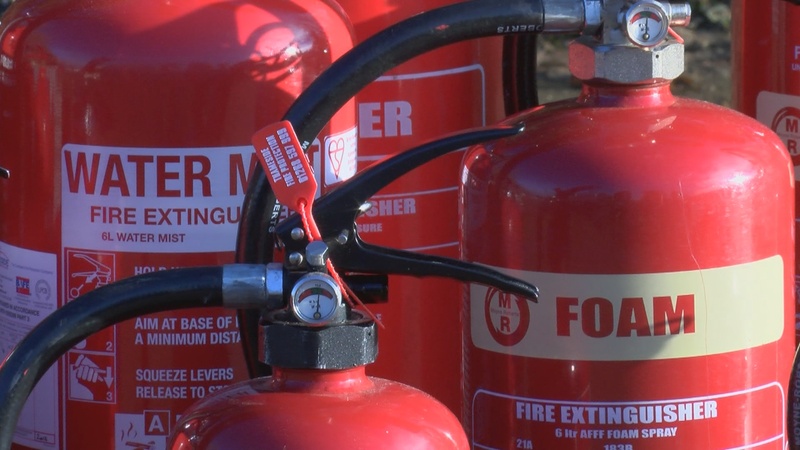 We are asked about fire extinguisher disposal on our courses. Courses provided can be either in house or open live fire extinguisher exercises. Booking courses with us is so easy. Either call us or email us with your preferred date. Once we have agreed a date, we will send our booking email. Simply provide the information we need and then your course is booked. It really is so easy!